While the list of new hi-tech gadgets knows no bounds, There have emerged a new class of gadgets that can be used underwater. This property adds more value to the device and is definitely something to look for in your new gadgets. The use of waterproofing your gadgets may vary from listening to music while swimming, writing while taking a shower or just blogging underwater! 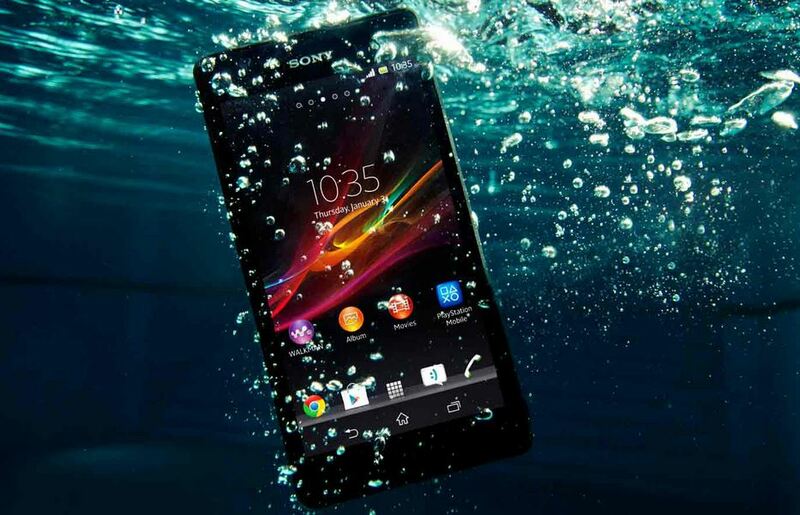 With an impressive IP 55/58 rating, the all new Sony Xperia ZR can stay underwater for around 30 minutes at a maximum depth of 1.5 m, which is the best so far in android market. Not only can the phone be used fully underwater, it can be used to film HD underwater using its 13.1 MP camera with Exmor RS. It is not only waterproof but dust resistant too. 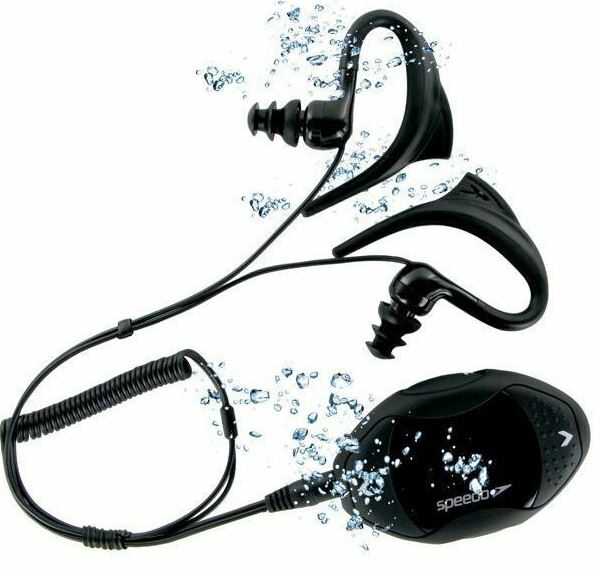 With an internal memory of 4 GB and an LED screen that displays the tracks, aquabeat 2.0 is a cool MP3 player that is waterproof and can be submerged under water up to 10 feet. It is best suited for swimming as it clips onto the swimming suit and due to its light weight, floats if detached. 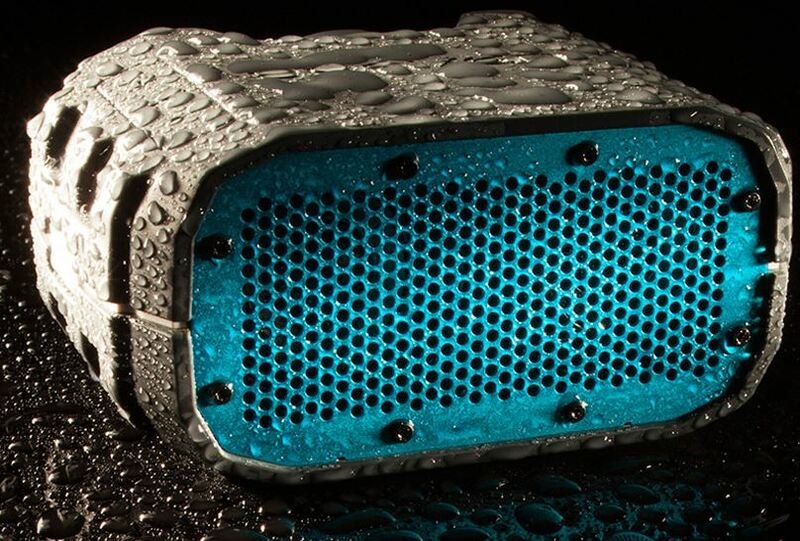 With an IPX7 rating, the portable Braven BRV-1 outdoor speakers are rugged, shock resistant and are completely protected from jets and splashes of water. They provide a decent audio output of 3 watt per channel and can even be used to charge your phones externally! 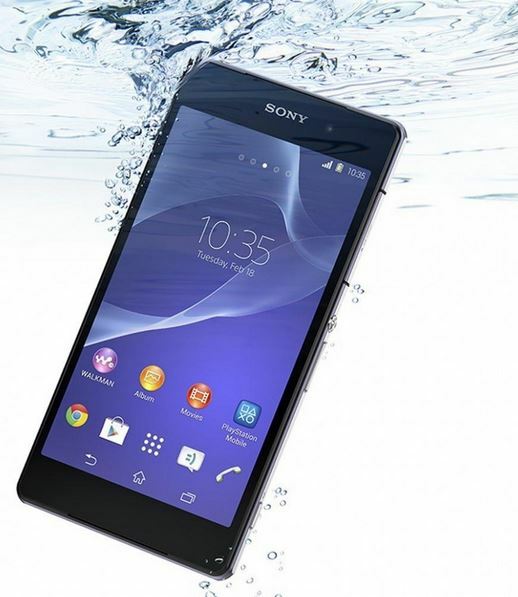 The recently released Sony Xperia Z2, with a 20.7 MP camera, 4 K resolution camcorder and an IP 55/58 rating can be submerged under water up to 1.5 m for around 30 minutes which is the best so far in a smartphone. It gives a blazing fast performance and delivers breathtaking graphics. 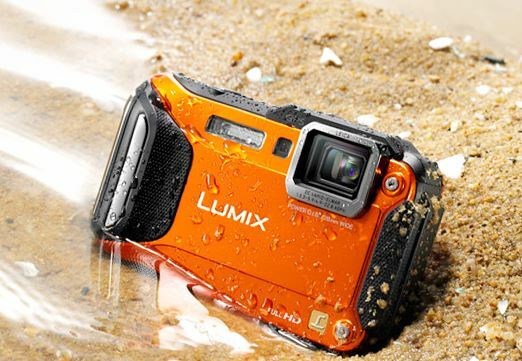 Providing a number of creative controls to the users, the stylish Panasonic Lumix DMC-FT5 is waterproof (up to 13 m), shock proof (up to 2 m height), crush proof (up to 100 kg), freeze proof (up to -10 degree C) and dust proof. Enabled with built in GPS, WiFi and NFC technology, it has a 16 megapixel 4.6x optical zoom lens. 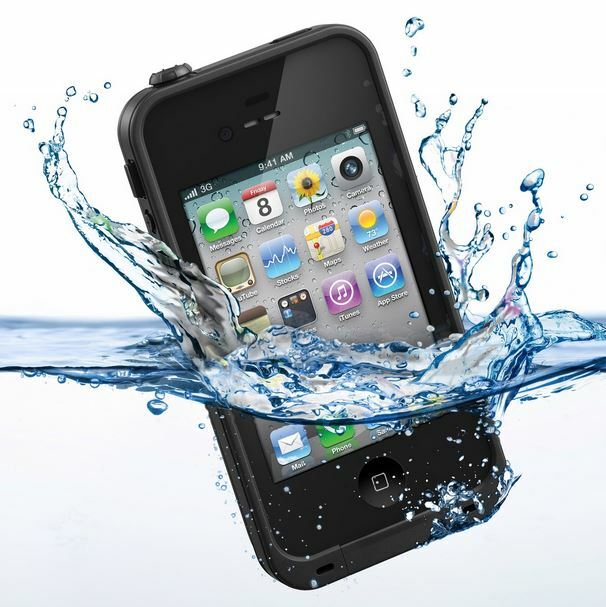 The ultra thin and slim LifeProof case can now protect your iPhone from getting wet and allows you to take photos underwater at a depth of 9 feet. With a double AR- coated optical glass lens, it provides a crystal clear image and video quality. 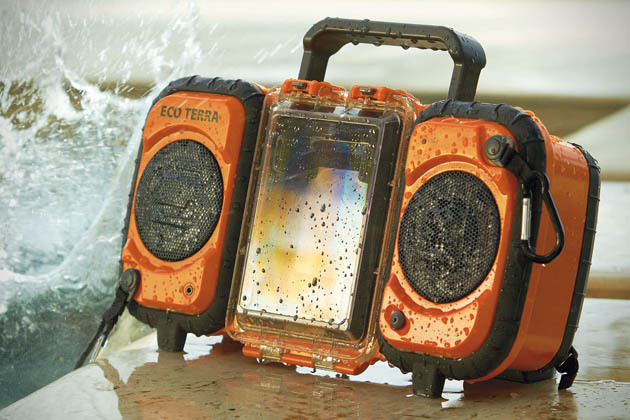 You can now listen to music by pool side or while partying at a beach just by placing your phone inside the compartment in the new waterproof Boombox by EcoTerra. Not only is it rugged and shock resistant, but is easily rechargeable and compatible with your phone and gives an amplified audio output of 6 watt per channel. 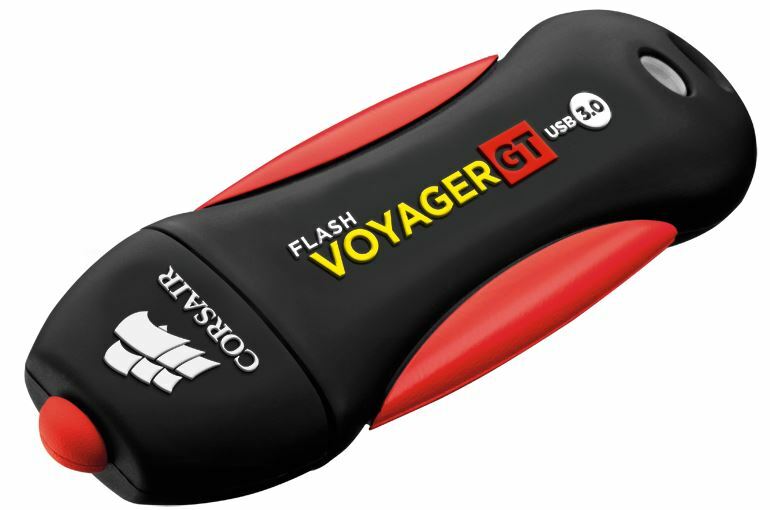 The fast and easily compatible Corsair Flash Voyager GT, with a rubber body, is durable and shock resistant. It can be used to transfer data at a very high speed and provides high capacity.